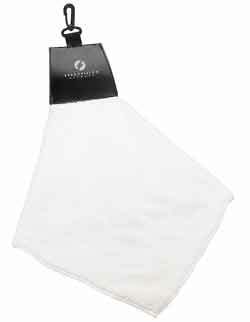 Microfiber terry cloth towel offers superior absorbency and a soft feel. A great golf accessory. Screen Print (Standard) Top: 2-1/4"w x 1-3/4"h, 1 color(s) max Standard Lead Time: 10 Business days.